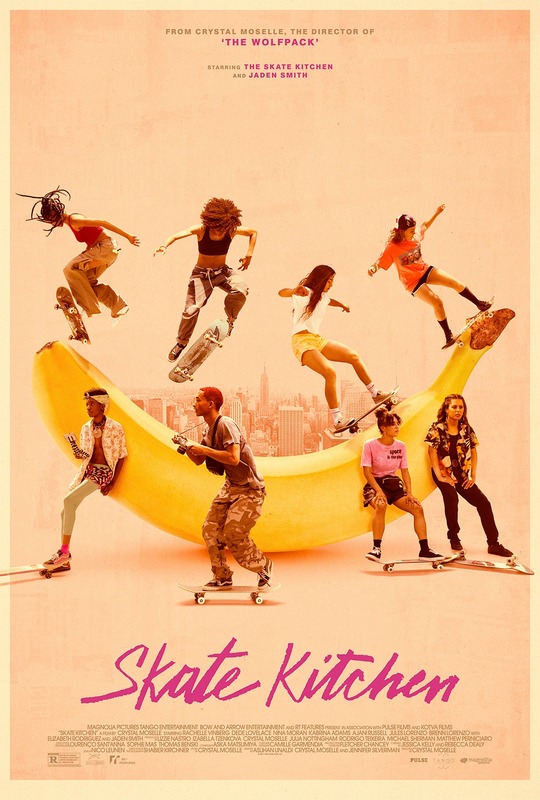 Directed by Crystal Moselle, this coming-of-age drama follows a teenage girl trying to find her place in the male-dominated world of skateboarding. When she befriends the all-female skate collective known as Skate Kitchen, she finally feels at home. The film serves as a fictionalized depiction of the real-life Skate Kitchen collective with performances from actual members. Jaden Smith also stars. Moselle was nominated for the Audience Award at the 2018 Sundance Film Festival.